Last month we told the story of Women On A Mission Singapore and their visit to OMID last November. We also announced details of an event called The Sands of Time being hosted by them, on June 8, 2017. We are delighted to announce that this event raised $15,000 for OMID. As previously reported, WOAM is a women driven non-profit based in Singapore that aims to support various established charities working to empower underprivileged women. In November last year a group of 12 women became the first female team to cross the 200km Lut desert on foot in just seven days, and as part of the trip had the chance to visit OMID. They were so moved by this visit they chose to make OMID one of two beneficiaries from their Sands of Time event. 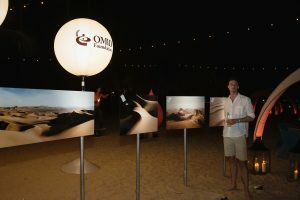 Pictured above at the Sands of Time event are five of the party who visited Iran and the OMID center. They are from left to right: Christine Amour-Levar, Patricia Jones (who did not visit last November), Valerie Boffy, Karine Moge, Milena Nikolova and Maggie Cooper. 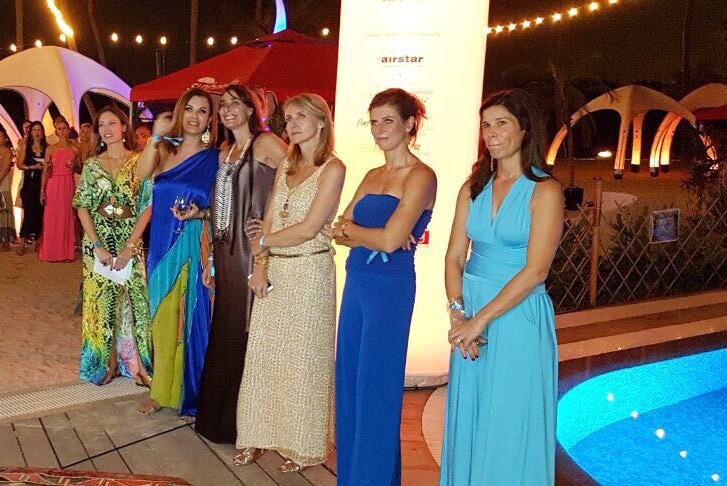 Distinguished guests were entertained, fed and watered in the multi-colored, Persian-themed, desert-style decor at Ola Beach Club, where awareness and funds were raised for OMID and AWARE Singapore, through the sale of photographic art and donations.Photographic art from the young women of OMID was on display at the event along with photos the women had taken whilst in the desert in Iran. Art therapy and creative expression are a fundamental part of OMID’s approach to fostering emotional well-being. The creative process becomes a refuge from the intense emotions associated with the traumas that these young women have experienced. Photography and art helps them to express their feelings and enhances their self-worth and sense of identity. These generous funds will be used in support of our Using Art As A Tool For Therapeutic Intervention project which will be implemented in Iran from September 2017 to February 2018. 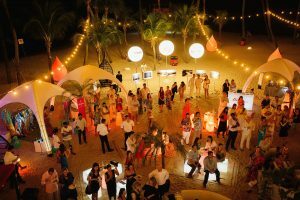 OMID would like to thank Women On A Mission Singapore, and all who donated at the Sands of Time event from the bottom of our hearts for their generosity and invaluable support.